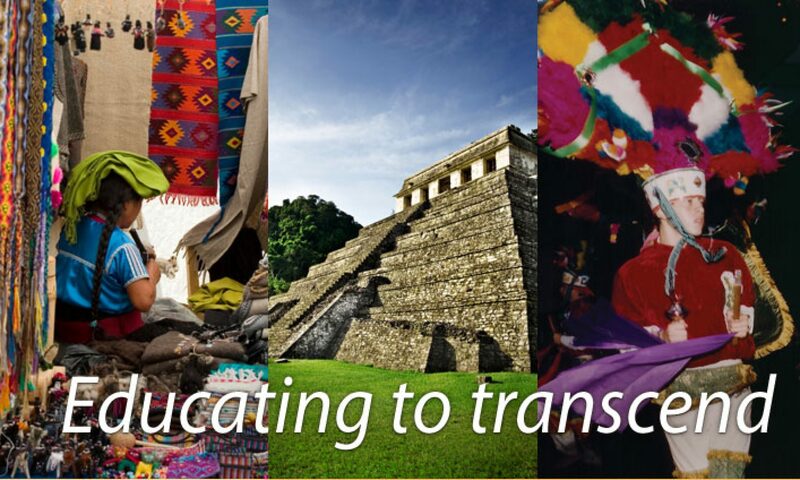 To advance the knowledge, understanding and appreciation of the rich and diverse Mexican culture through artistic and educational programs. America, the Institute is a community-building entity that attracts the full spectrum of ethnic and age groups. Funding comes from membership fees, admissions and the generosity of individuals, foundations and corporations. her home, which had a great influence in her. She met her husband Hector, from Texas, while he worked in Mexico and after they married, they moved to Dallas, where their children were born. Then they moved to Brazil and also lived in other cities in this country. After returning to Dallas in 1977, Clara decided to focus on education not only her family, but her friends and community on the rich culture of her country. She joined different organizations and learned about community work and philanthropy and decided to develop that concept among the Latin American community. organized hundreds of cultural, humanitarian, educational events both in the United States and abroad. 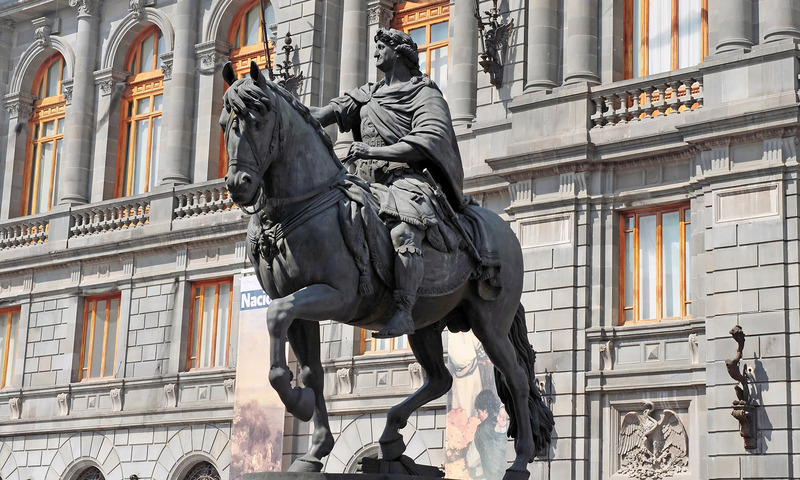 Art exhibitions such as Frida Kahlo,, Lola Alvarez Bravo, Lindee Climo, Colorin Colorado, The Great Masters of Mexican Folk Art, Leonora Carrington, Joy Laville and other international exhibitions. The Day of the Spanish Language in 1984, to motivate the proper use of Spanish through writing contests and lectures by some of the best Spanish language writers.